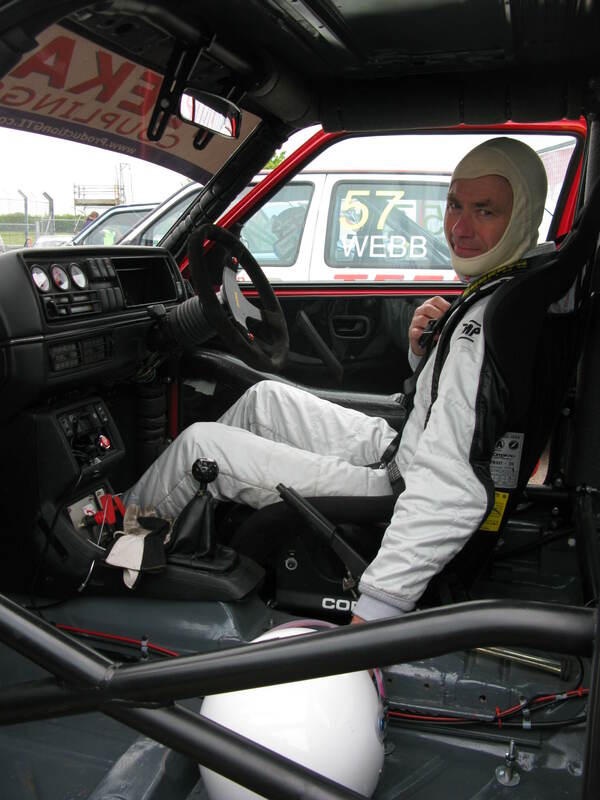 I was very fortunate and started driving at 9 years old, I used to drive very old cars around my parents large ‘garden’ – round and round in circles (Maybe that’s why I never did rallying). I really enjoyed repairing and modifying them, not tuning, just removing unnecessary parts like doors etc. My first road car was a Mini van which had been converted into an estate (no wood, apart from the sills would you believe). Another mini followed and I did the normal ‘young man thing’ and made it my own ‘design’. 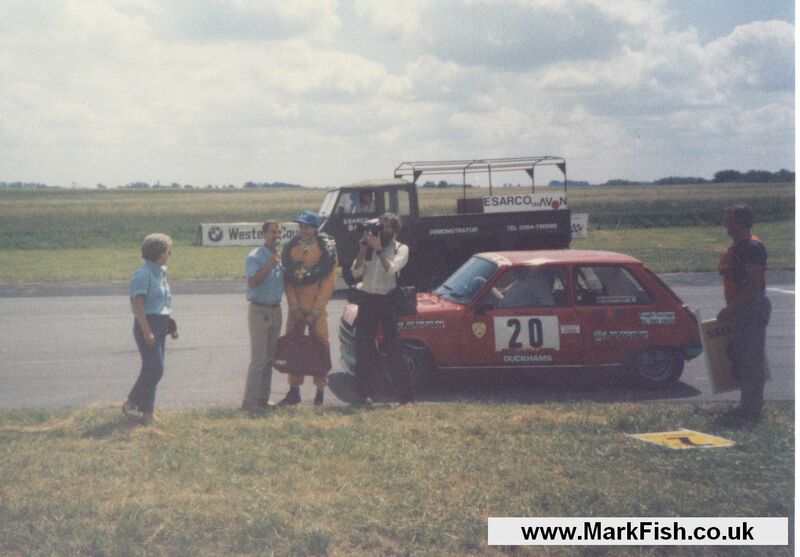 I displayed it at the 21st year mini celabration at Donnington Park. We all got to drive around the circuit ( lots of trees then) and I got a small prize. 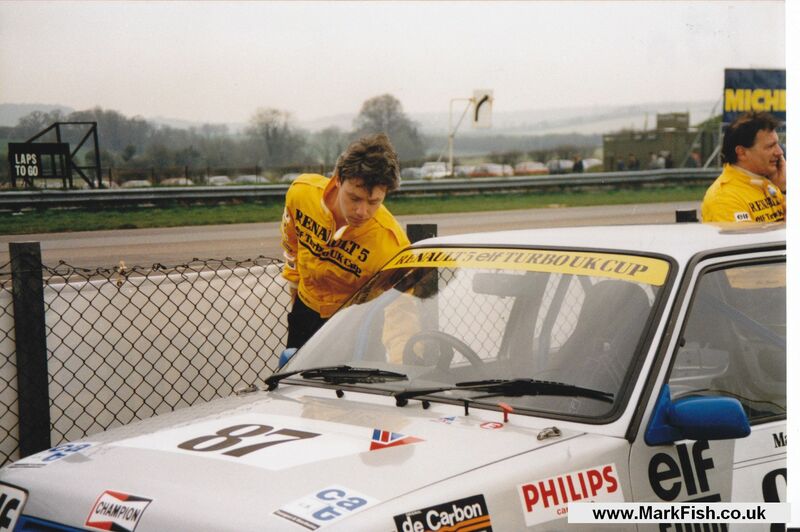 I never imagined one bit that I would race there five years later (1985), and win. By this point I had my own workshop and had trained as a mechanic. 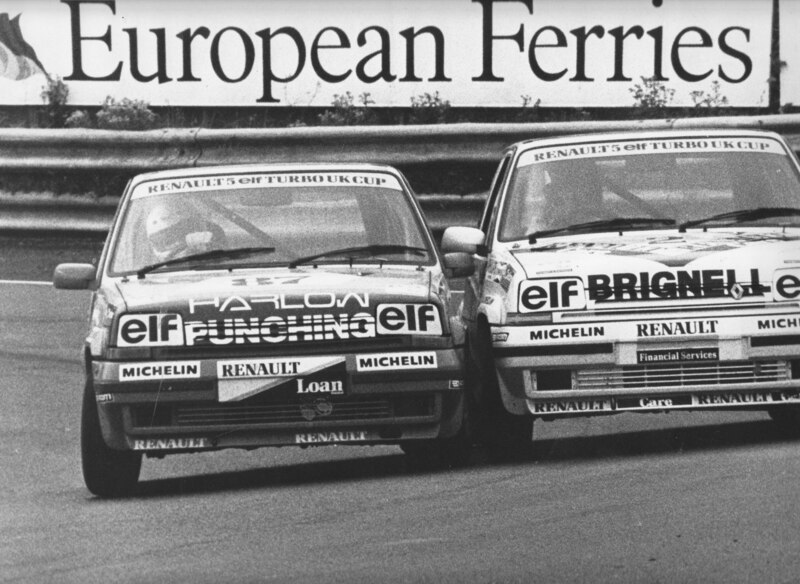 I started paying a little attention to circuit racing and knew a mechanic (Bob) in the Renault 5 TS championship. 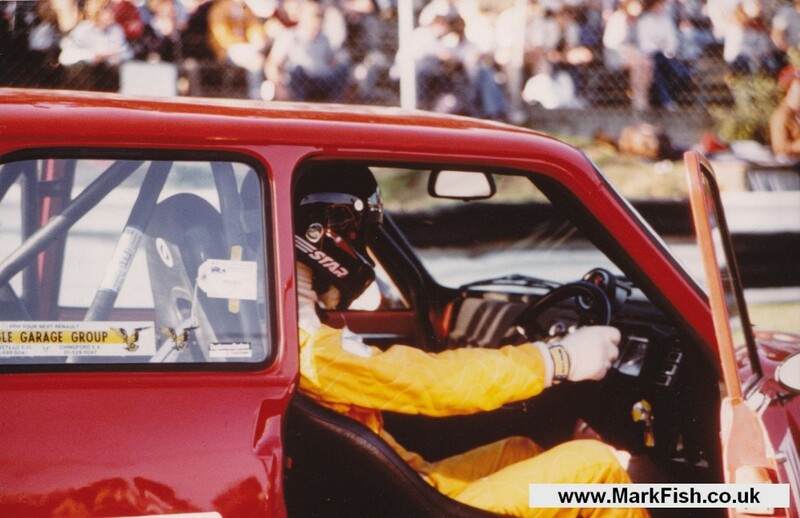 With his enthusiasm and some help I bought the championship 6th placed car in late 1982 and started racing in March 1983, Oulton Park. I was hooked, pun intended. 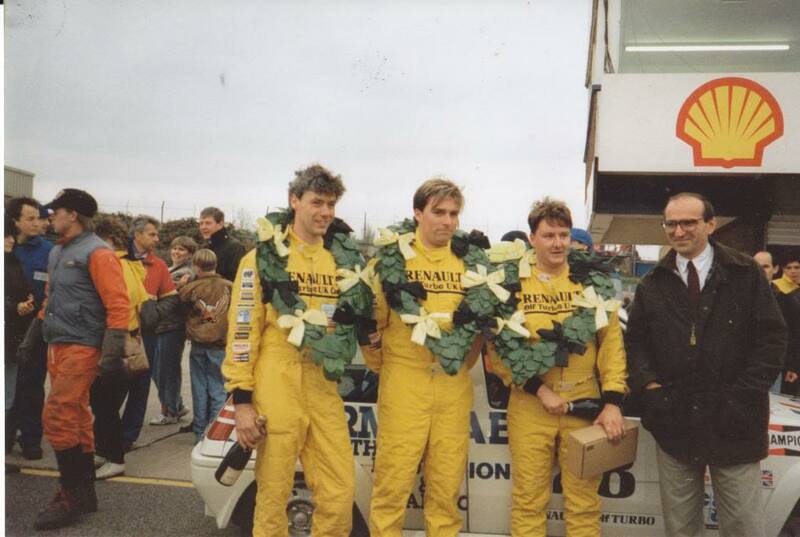 It took me two seasons to get on top of most things and learn the basics in race preparation….. not to mention the skills needed to drive competitively. 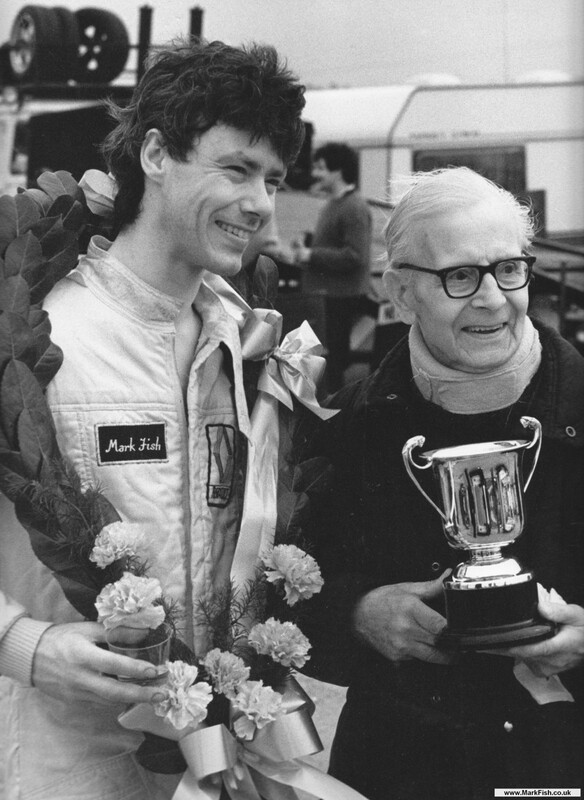 In 1985 I won the championship, with my first wins – five in total. Two years off for family commitments, twin boys. My dad had a Jaguar E-type V12 Manual that I used to look after, and in 1987 he let me compete in a sprint at North Weald Airfield. ‘It’s OK Dad you can’t damage the car in a sprint’. Well no dents (although the tyres where never the same) I managed to win my class, and still have the brass dashboard plaque I received as a prize!